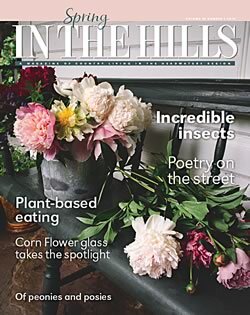 In The Hills readers have come to know and love our columnists and regular feature writers. From the wry country living tales of Dan Needles in Fence Posts to the adventuring spirit of Nicola Ross in Good Sport, you’re sure to find multiple must-reads. Here you’ll find these authors’ current and previous work, by column name. Enjoy!